Honda Motorcycles and Scooters in India (HMSI) has recently announced the availability of the facelifted CBR 250R and CBR 150R in Delhi. The bikes were showcased by Honda at the Revfest which was conducted in August. “CBR Series enjoys a cult-status amongst motorcycle enthusiasts not only in India, but also worldwide,” said Keita Muramatsu- President & CEO, Honda Motorcycle & Scooter India. The update of CBR 250R CBR 150R represents how Honda is completely overhauling the fun motorcycling experience in India. We are confident that the new launches will further strengthen Honda’s connect with the youth and enthuse them with our legacy in motorsport,” he added. The Honda CBR 250R has received new race inspired graphics and new colors like Sports Red, Black and Pearl and Amazing White and will be offered for a price tag of Rs. 1.60 lacs. The younger sibling CBR 150R gets new graphics too. Some new colors like the Jazzy Blue Metallic, Candy Palm Green and Sports Red. 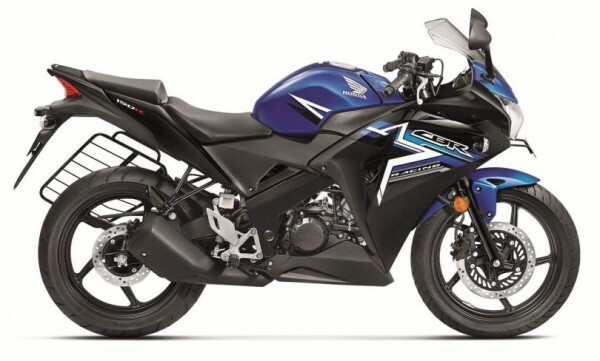 The new 150 cc bike has now been priced at Rs. 1.23 lacs ex-showroom Delhi. Honda has so far released 14 new products in India this year. Out of which the 14th product was the Honda CB Shine SP. 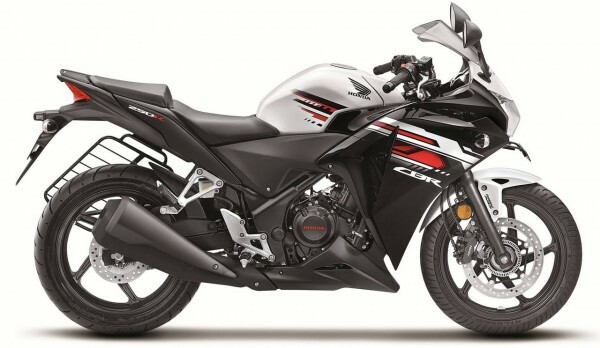 The last of the 15 product line-up for India in 2015 is the CB Hornet 160R. The Hornet is expected to launch in mid December.